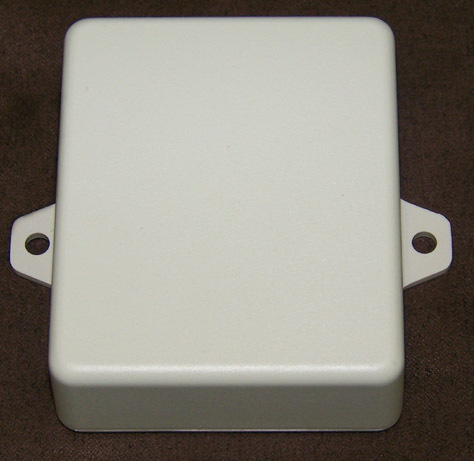 This ABS enclosure is being offered at a reduced price due to small black specs. They are perfect for low budget projects. 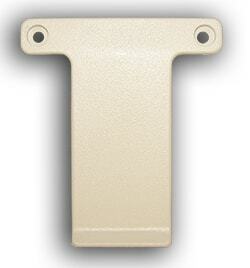 We have 47 of these in stock and they are being offered in Ivory. All hardware is included. This plastic case may contain small black specs.